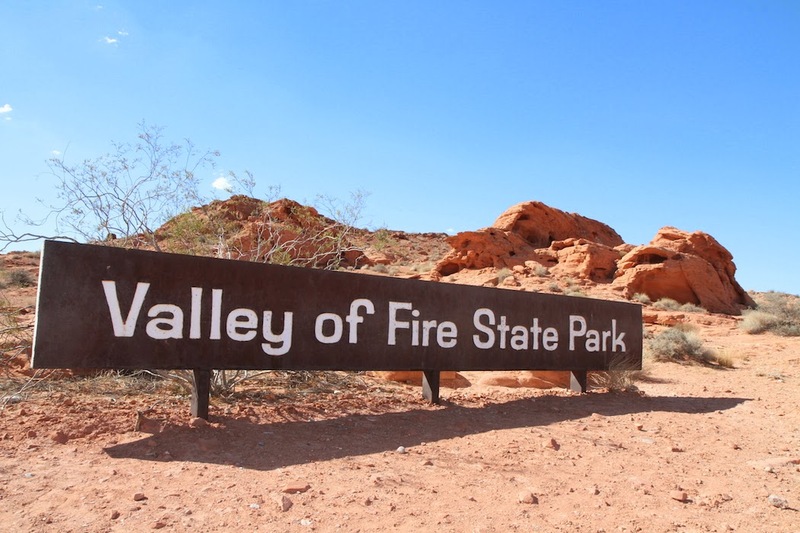 After leaving the Hoover Dam, we went down the road quite a ways to our next stop, the Valley of Fire State Park. 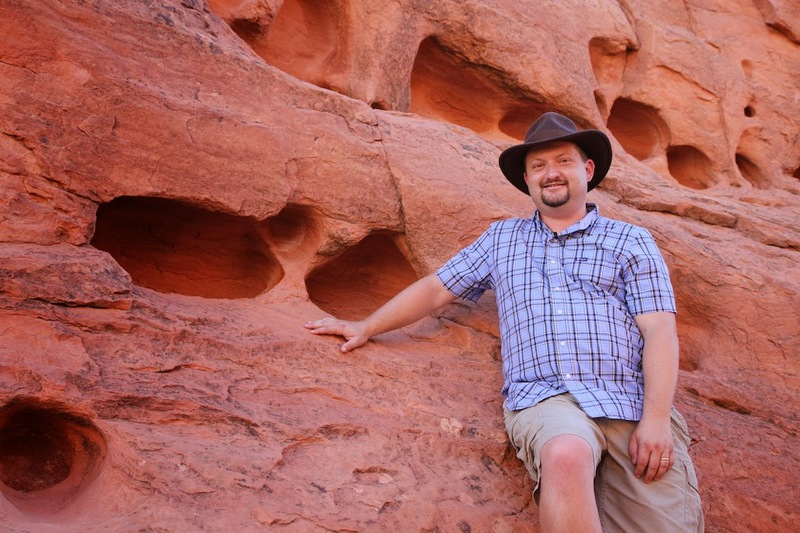 The park is full of dramatic, almost alien-looking sandstone formations. Its appearance can be dramatic and its picturesque nature draws travelers and professionals (more on that later). Other than being the dramatic backdrop for Picard's heroics, the area has secured a place in pop culture history as being the "death place" of Captain James T. Kirk (which occurred in the same movie). It won't be the last Star Trek related stop on our trip, so stay tuned. Next up is Death Valley! Also, video is coming soon!